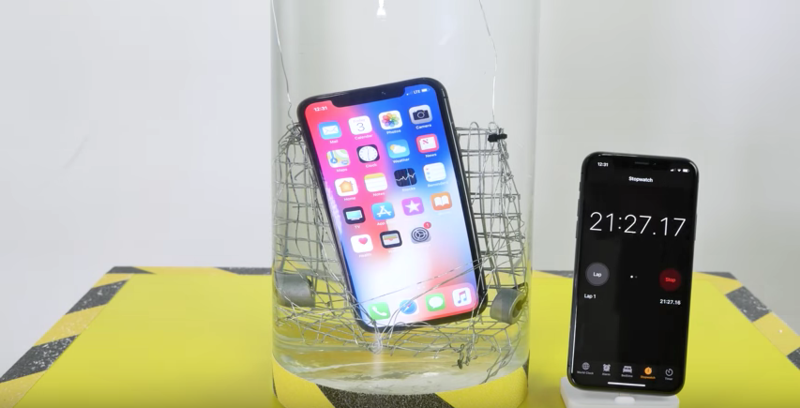 YouTuber EverythingApplePro has released a new video where a brand-new iPhone X is put through an extreme water test. The first test conducted sees the iPhone X sitting in 1 metre of water for 30 minutes, which is Apple’s rating for the device. As expected, the device does survive and it remains fully functional. Next, the iPhone X is placed in a basket and thrown 20 feet (6.1 metres) into a river. The device stays at this depth for a total of 5 minutes and survives. Finally, Apple’s latest flagship smartphone was thrown into a washing machine for a full rinse cycle. This acted as a durability test as much as a water test. 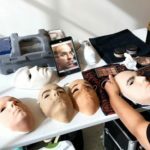 To the YouTuber’s surprise, the device came out fully functional after all of these tests. Apple’s iPhone X clearly is the best iPhone the company has ever built. Owners of the device can be reassured that even if your device falls into a pool or gets wet, everything will most likely be fine.